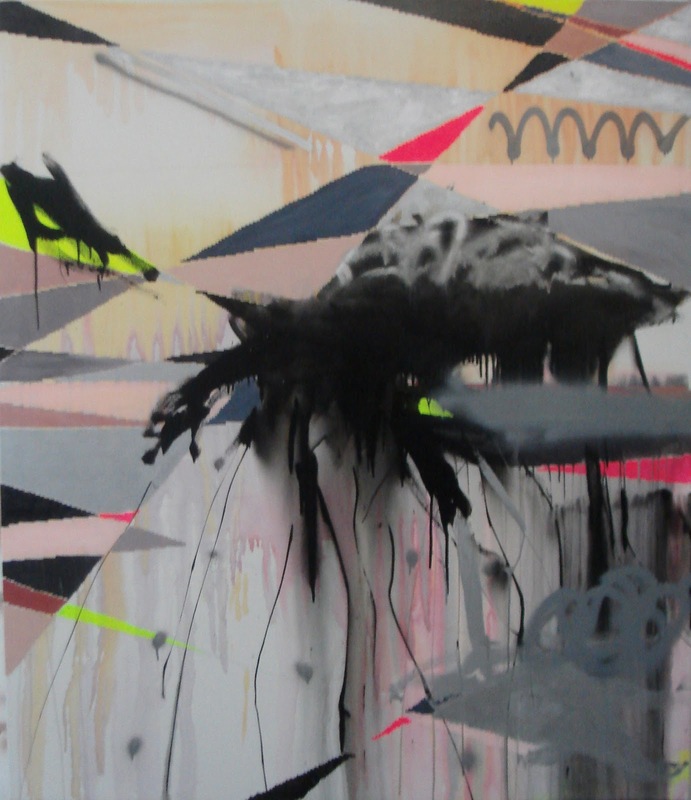 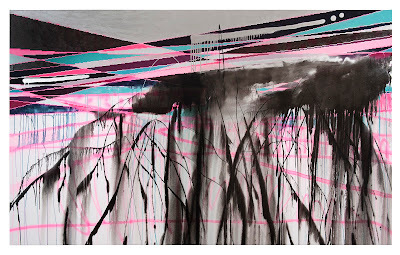 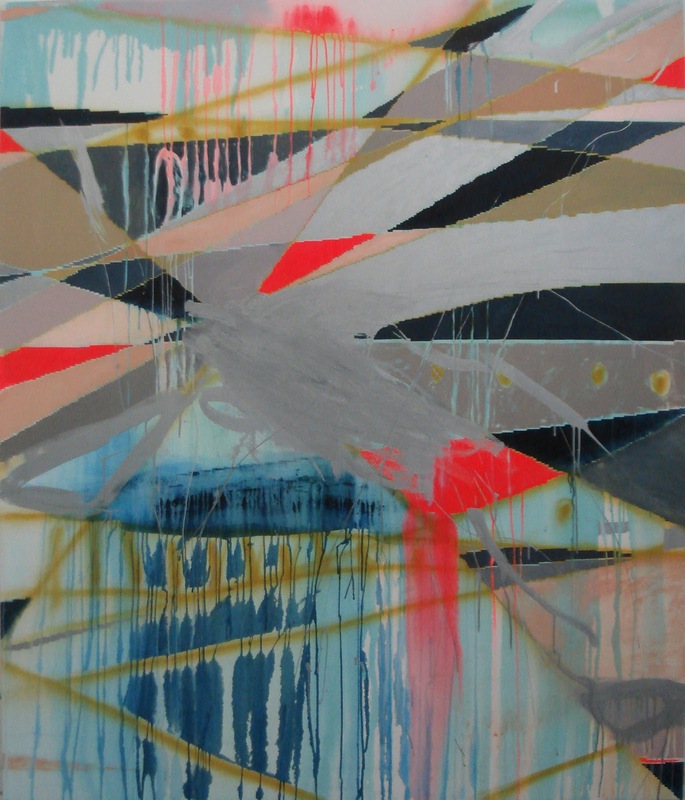 London based Artist, Clare Price, discusses her practice, inspirations and techniques. Spare, yet complex works that bridges the gap between digital and physical Art. 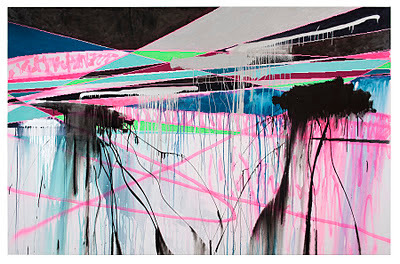 Paintings that take a dimensional existence within the two-dimensional format. Great Art quotes in this one, listen in below. 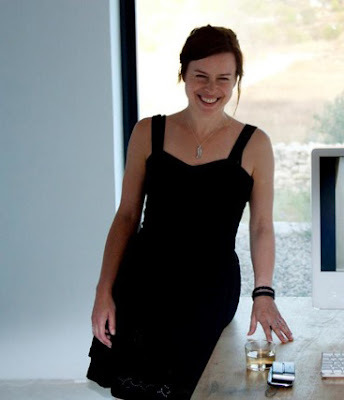 Clare Price during her talk at her residency, Cortijada los Gazquez in Spain.